Alfa Laval has signed fleet agreements with Polsteam and Nova Ship Tech SA (Nova Marine Carriers) for the supply of PureBallast 3, the third generation of Alfa Laval’s ballast water treatment technology. Under the agreements, Alfa Laval will provide dozens of Polsteam and Nova Ship Tech SA vessels with PureBallast 3 systems – the vast majority of which will handle large flows of more than 1000 m3/h. 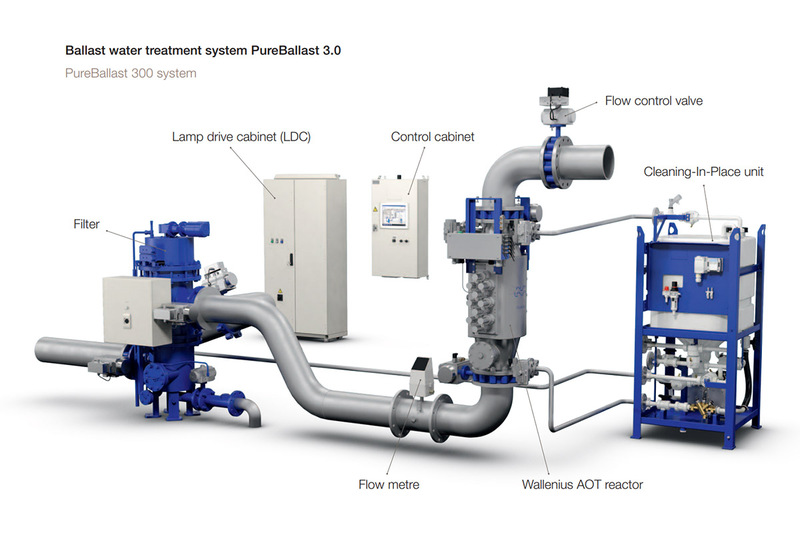 – Leading actors like Polsteam and Nova Ship Tech SA are now pursuing ballast water treatment system retrofits in earnest – says Anders Lindmark, Head of Alfa Laval PureBallast. 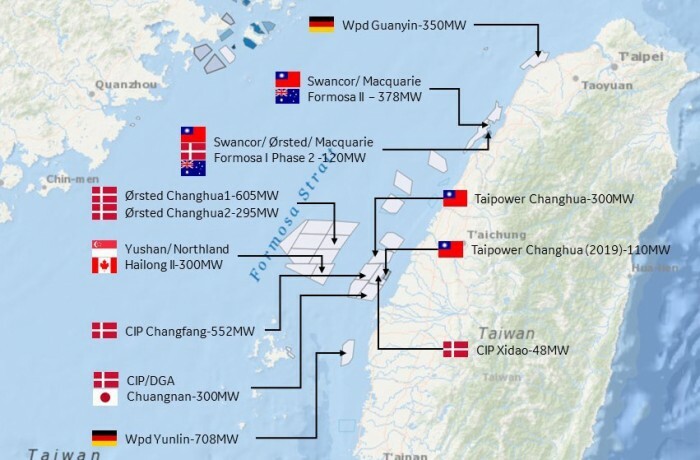 – In light of recent directives from authorities, they are keen to secure not just the right technology, but also a stable partner who will be there to support them in the long term. 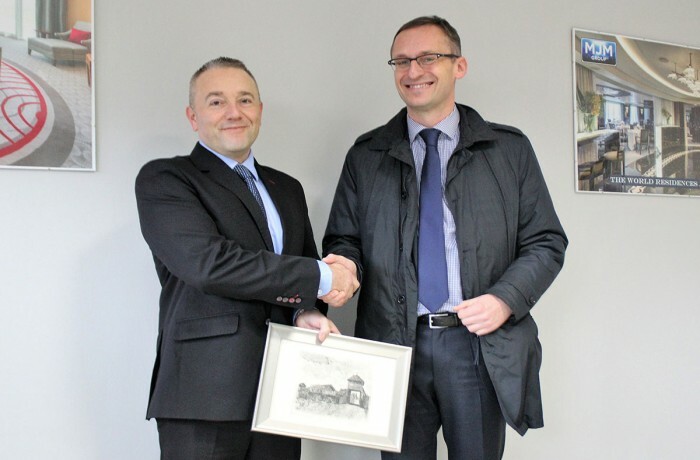 – This was a key decision for Polsteam, based on long-term factors such as operating economy and supplier security – says Grzegorz Wardzyński, Director of the Technical Department at Polsteam. – The UV technology used by PureBallast 3 will be simpler and more cost-effective than electrochlorination, even for our very large systems. But it was equally important to choose a supplier who could deliver now and still be there to support us long into the future. 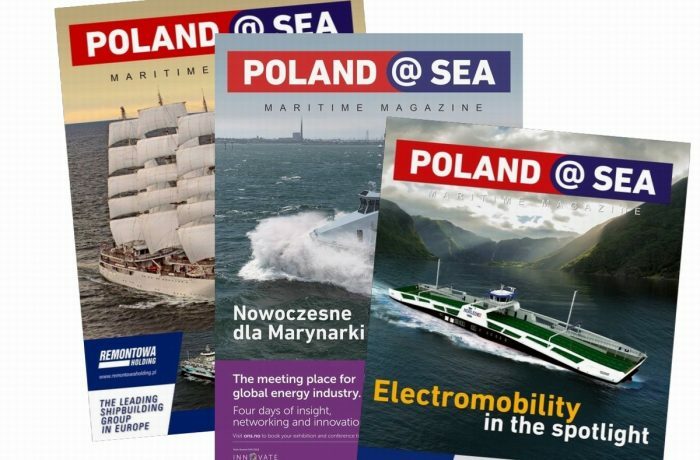 – Knowledge, service and parts will be critical to ensure compliance in the years our vessels have ahead – Wardzyński concludes. – That made Alfa Laval and PureBallast 3 the right choice for equipping our fleet. – Intervening in the existing structures and systems of ships in operation is much more complex than a whole newbuild project – says Francesco Costagliola, Nova Ship Tech SA Technical Manager. – Alfa Laval PureBallast 3 has a compact and highly flexible structure that facilitates installation as a retrofit. Above all, Alfa Laval has the field expertise and proven operating procedures to adapt it to any ship. Costagliola notes, however, that the choice of PureBallast 3 goes deeper than installation. – The operating costs and the opportunity for global service are clearly very important to us – he says. 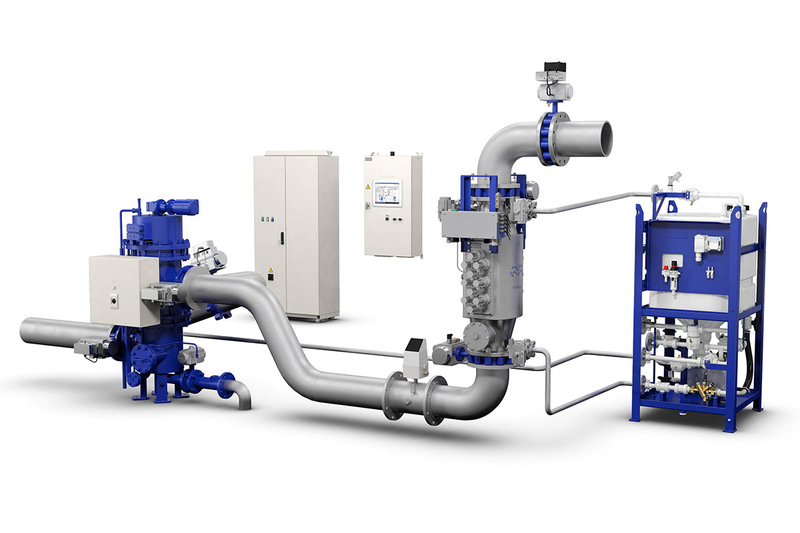 – If there were any problems of any kind, we know that Alfa Laval would solve them.